Hardcover edition of THE OWL KEEPER arrives! 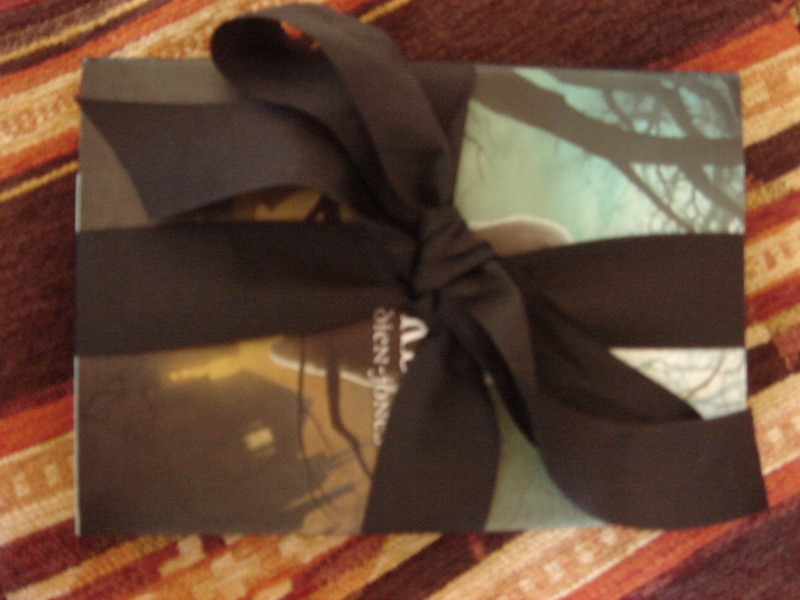 The hardcover copy of THE OWL KEEPER landed on my doorstep, compliments of my editor Krista Marino, all wrapped up in a bow. What a beautiful book! Below are the postcards and bookmarks I ordered. Sitting in the middle is my lucky Argentinian owl. Book launch for THE OWL KEEPER! Patrick Doud (THE HUNT FOR THE EYE OF OGIN), Christine Brodien-Jones (THE OWL KEEPER) and Pat Lowery Collins (HIDDEN VOICES: The Orphan Musicians of Venice) read from their newest middle grade and young adult books. The Book Shop of Beverly Farms will provide books, and have offered to make a donation to the Ipswich Music Art and Drama Association (IMADA) from a portion of the proceeds. 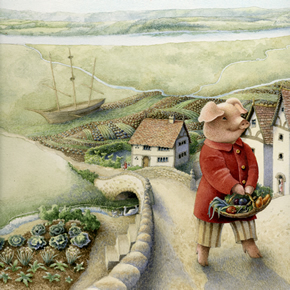 Reception to meet the talented illustrators and authors of the current exhibition. Mary Jane Begin, Pat Lowery Collins, Ed Emberley, Jamie Harper, Jarrett Krosoczka, Kristina Lindborg, Tom Palance, Julia Purinton, and Andy J. Smith currently have original work on display. Hors d’oeuvres catered by Chef DiLorenzo. Everyone welcome. 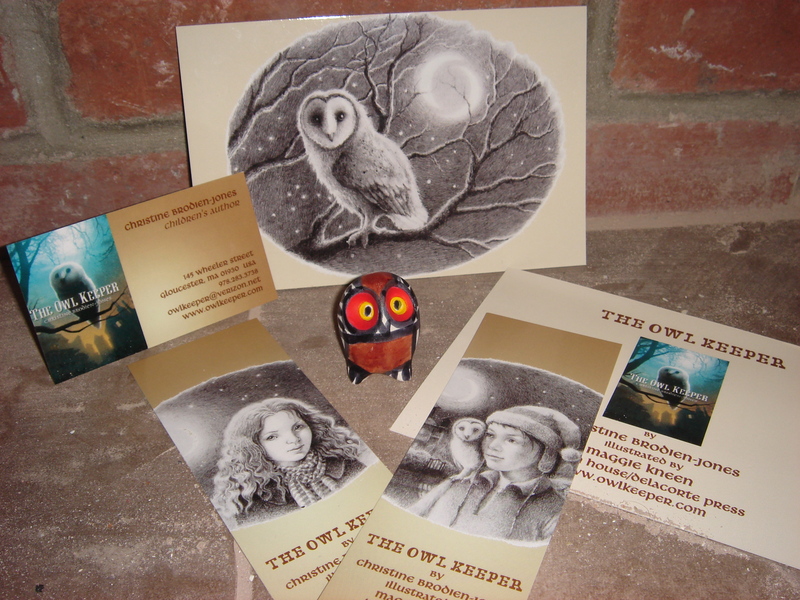 The haunting cover and illustrations for THE OWL KEEPER were created by two extremely talented artists. I made a point of getting in touch with both of them to let them know how much I loved their artwork. 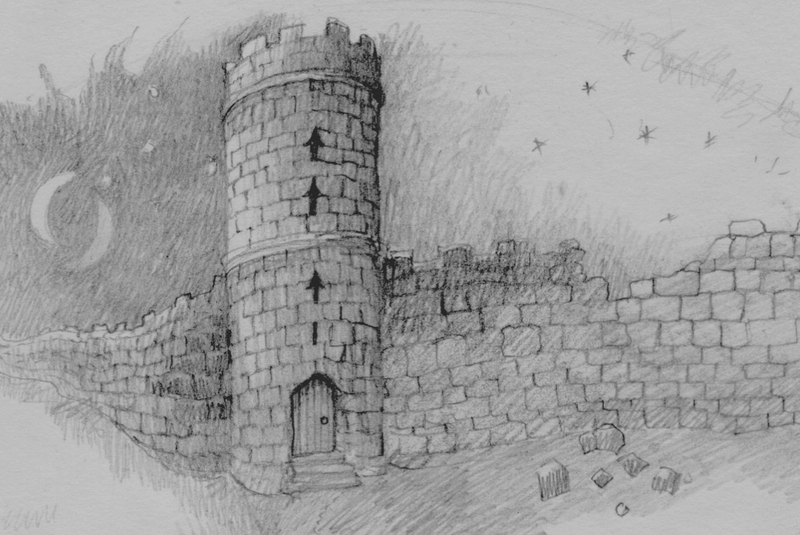 Her illustrations are elegant and mysterious, somehow reminiscent of illustrations in books I read as a child.. They capture perfectly the novel’s characters and spooky atmosphere! In the photo above is El Preferido café, which started out as an almacén in 1952, founded by Arturo Fernández from Asturias, Spain. 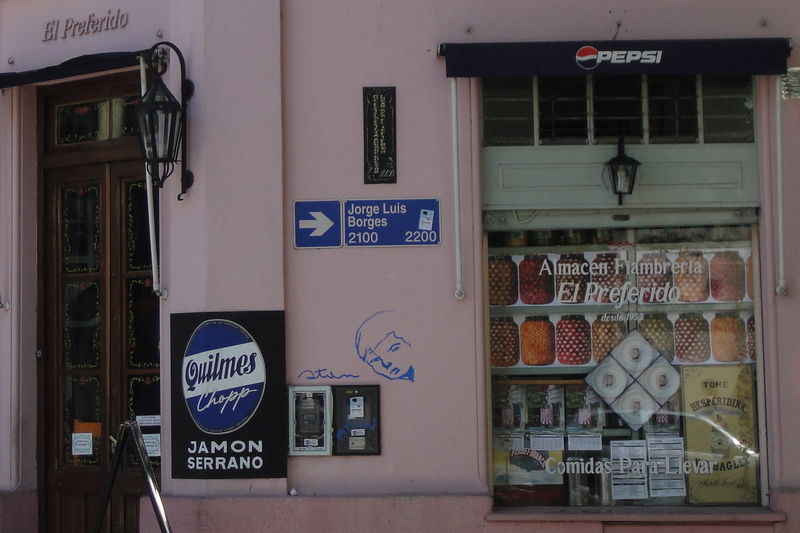 Borges lived across the street between 1901 and 1914. His family lived in a large house with an English library of over one thousand books. “If I were asked to name the chief event in my life,” Borges would later remark, “I should say my father’s library”. 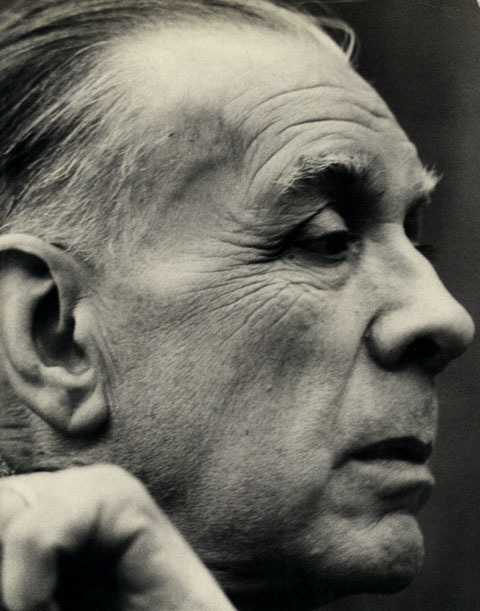 Borges died in 1986 at the age of 86 in Geneva, Switzerland. The Center For Wildlife in Cape Neddick, ME has sent me a Certificate of Adoption for rescue barred owl Bianca! In 1995 Bianca was hit by a car and suffered a broken wrist; she wasn’t able to be released. She’s been a foster parent to many other barred owlets and travels often with programs to educate the public. Barred owls (Strix varia) are the second largest owl in the country, with brown and white feathers all over their body, and a slight golden tinge to the ends of them. Their name comes from the barring across their chest. They’re very vocal birds and have an amazing variety of wails, moans, cackles, hisses and laughs. 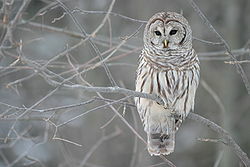 Like all owls in the Northeast, barred owls are nocturnal and hunt at night. Their staple food is mice and small mammals, but they will eat frogs, birds, insects and crayfish. The outer edges of their primary feathers have a fluting edge, which allows them to fly silently over their prey.